Treble and bootloader aside, HMD is doing a great job at providing as close to a "Googley" Android experience to Nokia users as possible. 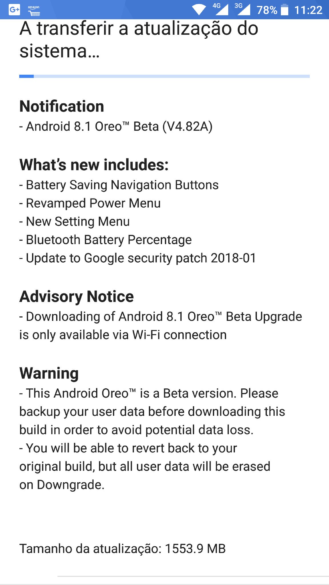 The Nokia 8 started beta testing Android 8.0 Oreo a few months ago then received the official update, now the Nokia 5 and 6 are in the beta stage, but the company isn't stopping here. 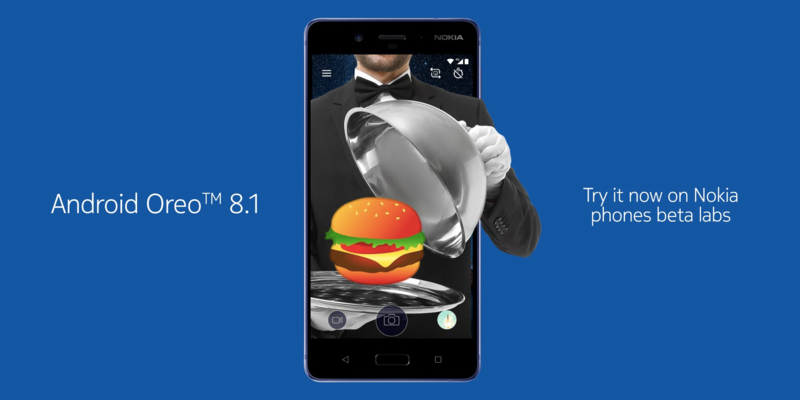 Android 8.1 has been out for a while for Nexuses and Pixels and so that needs to start making its way to Nokia phones as well, starting with the Nokia 8 as announced by HMD's Chief Product Officer, Juho Sarvikas. If you own a Nokia 8, you can head over to Nokia Beta Labs and validate your phone's IMEI, after which you can sign up for the Android 8.1 beta. The site says that it might take a few hours for the update to roll out to you, but my previous experience says it's more like a few minutes. I can't sign up for this one as my husband took my Nokia 8 out of my hands the moment I got the Pixel 2 XL and he doesn't like beta software. But according to @joao_joya25 on Twitter, this is the changelog you can expect... oh and the correct cheeseburger emoji.